A wonderful model of the marine reptile Pliosaurus by Collecta. 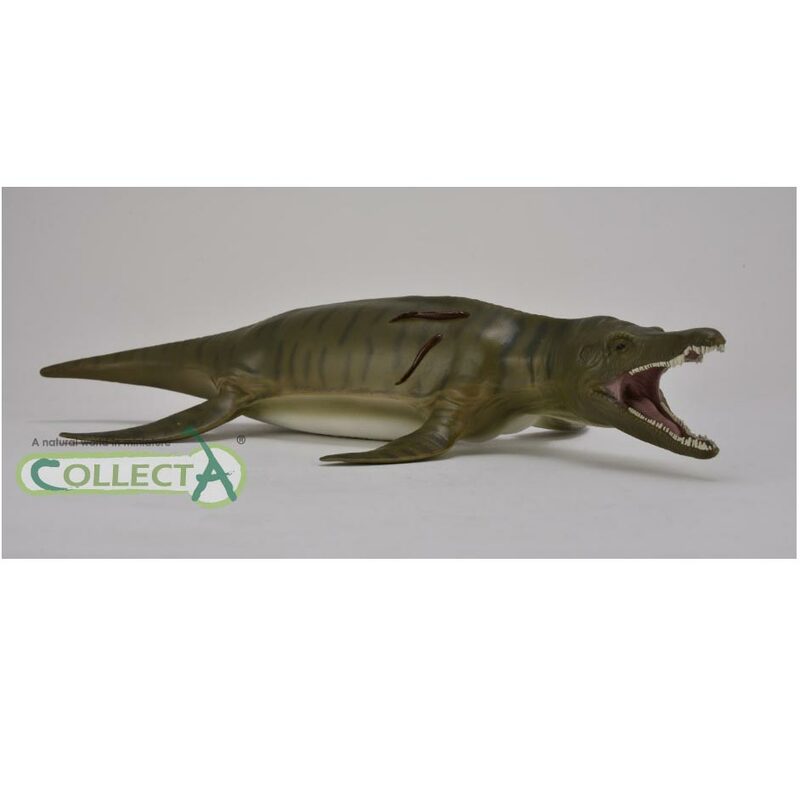 A 1:40 scale Collecta Deluxe Pliosaurus model. Amazing detail, this huge marine reptile even has some sea lampreys clinging to it.